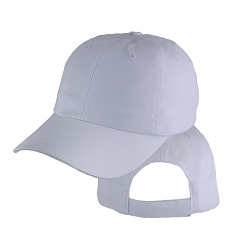 You can be Gilligan level cool in the Big Size 3XL/4XL White FlexFit® Bucket Hat. FlexFit® Bucket Hats are the perfect hat for all types of activities from fishing to lounging. It can be rolled up to make it perfect for travel. The spandex woven throughout the crown make for a very comfortable fit. Our Big Size Buckets are the biggest around fitting sizes 3XL & 4XL. The hat fits my long oval head like no others because of its flexible inside headband. I use it for tennis and bird watching. My camo bucket hat wore out that I used to use exclusively for birdwatching. 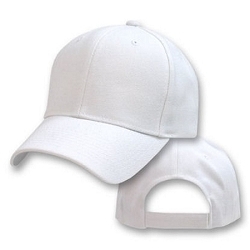 It washes well unlike a lot of visor type hats. My head is 25 inches around, this hat fits loosely down past my ears. BigHeadCaps website is user friendly and easy to navigate. I placed my order, and my lids were delivered in less than five days...and they fit. I will order a few more hats in the very near future. I purchased this White Bucket Hat after initially purchasing the "Navy Blue" Bucket hat. My primary reason for the hats was to cover/protect my head from the sun, however, the "Navy Blue" is almost so dark that it appears as a black. 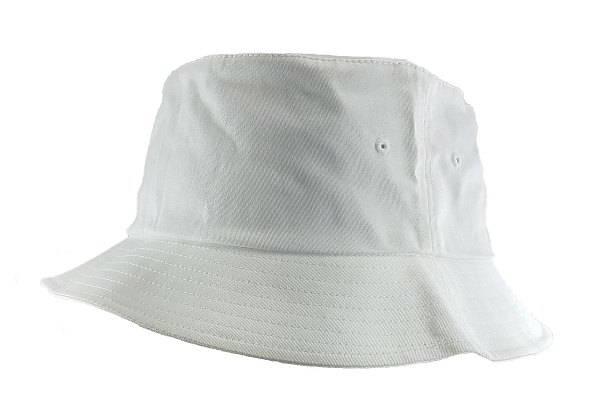 Anyway, I decided to also get the white bucket hat since it wouldn't absorb the light/heat as much on real sunny days. The white bucket hat fits great for my head! Your bucket hats are t errific. Great quality and an even better price. I have worn my hats for years on a daily basis and they hold up. I have paid over $50 for similar hats from Polo that were not nearly as good as your hats.